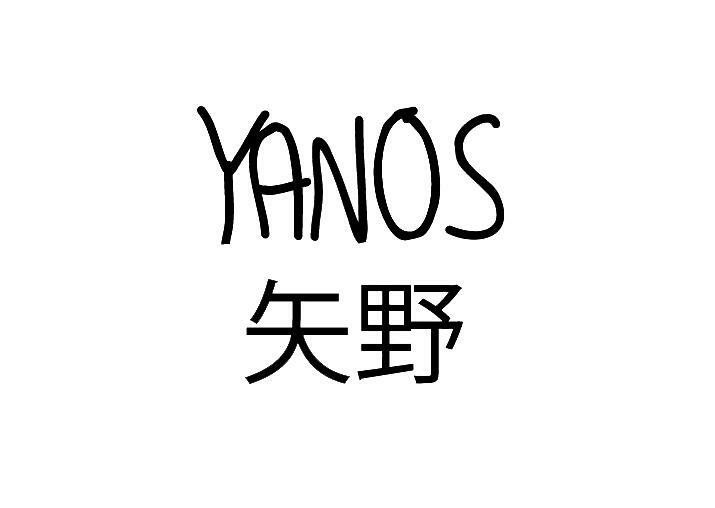 YANOS 矢野 is a streetwear brand operating out of Brighton, UK. Established in 2013, YANOS seek to create quality streetwear clothing at reasonable price points. Originally operating out of a garage in a suburban district of Brighton, YANOS seek to create high quality garments & accessories influenced by a range of sources. All of YANOS’ products are hand finished in Brighton, and what’s more all the materials we use here at YANOS are sourced ethically, and where possible, locally. At YANOS we always seek to create the highest quality products possible, even if that does incur higher costs. We are more than happy to take returns on items, please contact us at: YANOS.contact@gmail.com within 14 days of delivery to return products. We will not cover the costs incurred by returning the products back to us, this will be your responsibility. All products must be returned in the same condition they were sent out in, including keeping all original packaging in tact. Returns can either be exchanged for a new product of equal value or a full refund minus the original cost of postage & packaging. Where an item is not as described or the item did not arrive due to an error on our end, a full refund, including the original postage & packaging costs, will be offered. Partial Refunds are also available in certain situations, contact us to find out more. At YANOS we always want to develop new relationships. Whether your a young creative with some cool designs, a blogger looking to feature our brand, or a stockist looking to carry our collections, we would like to hear from you. To get in touch simply drop us an email at: YANOS.contact@gmail.com or use our Contact Form. If you are contacting us regarding sponsorship please provide the following details where possible: Your Social Profiles (Facebook, Twitter, Instagram etc. ), Your Website, and Your Suggested Terms of Sponsorship, e.g. what do you want out of us. Want to contact us? Drop us an email at: YANOS.contact@gmail.com or use our Contact Form. You can also reach us on Instagram at: @YANOSCO, on Facebook by searching for: YANOS, on Google+ at: +YanosUK, or on Pinterest at: @YANOSCO. Tag us in your YANOS fits to be featured on our social profiles and blog.